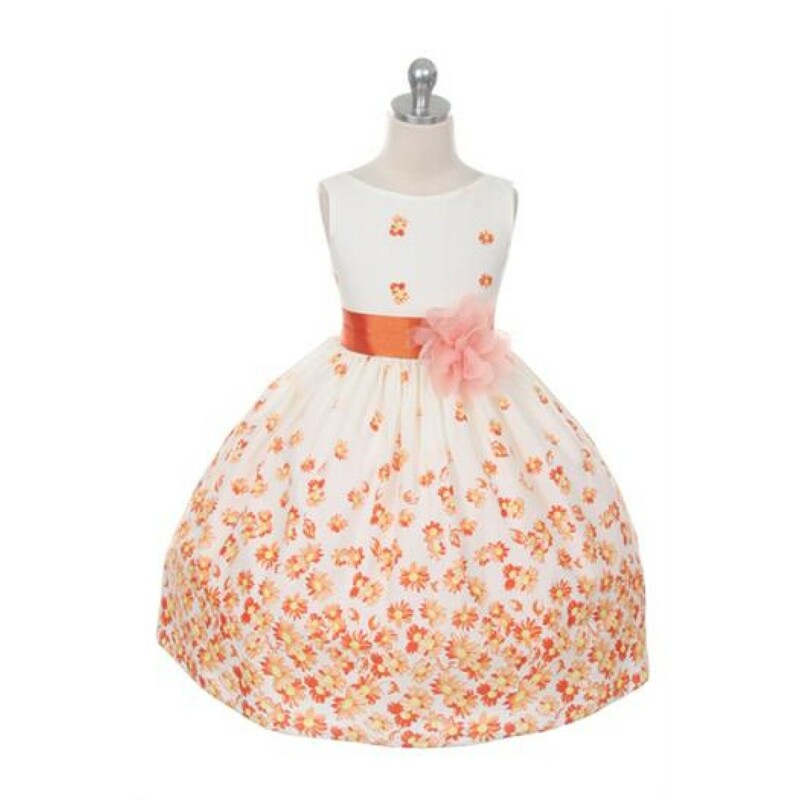 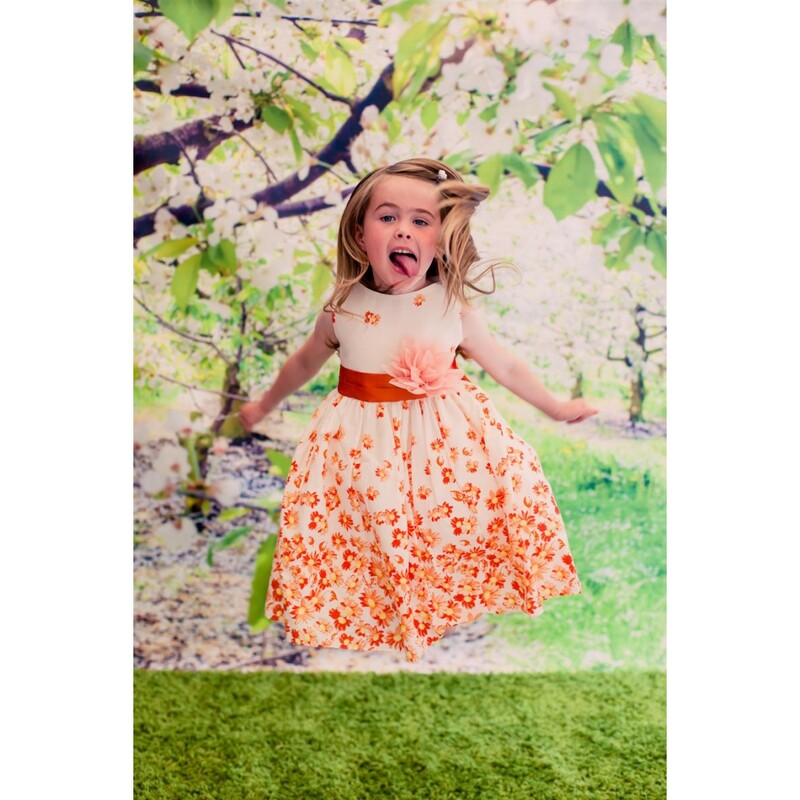 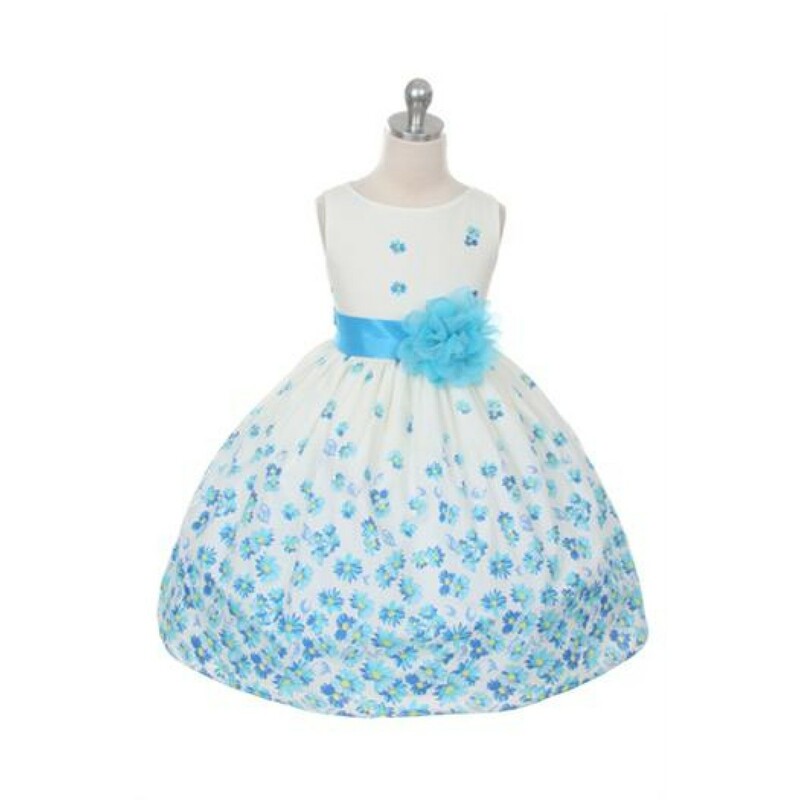 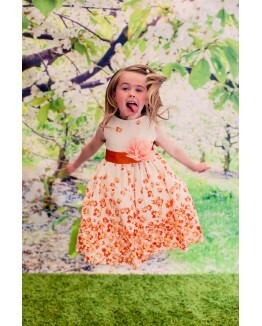 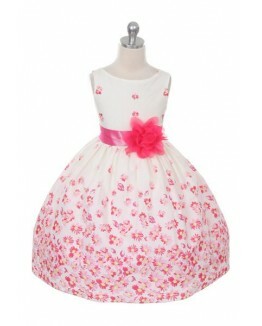 This darling daisy special occasion dress is a must have for your girls summer style. 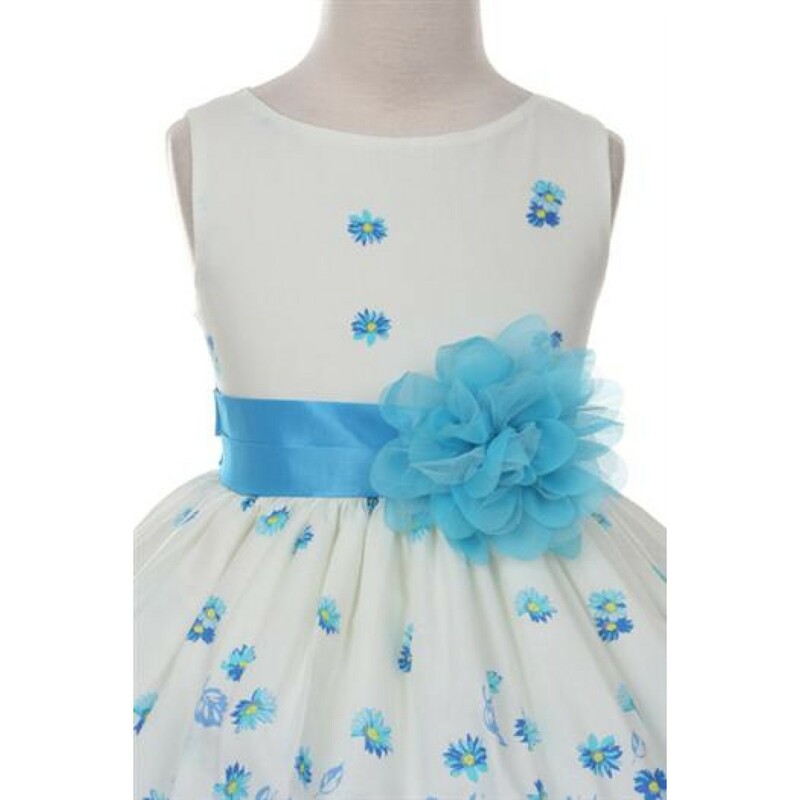 This sleeveless bodice with the cutest daisy print all over the skirt is adorned with a wide sash and flower at the waist. 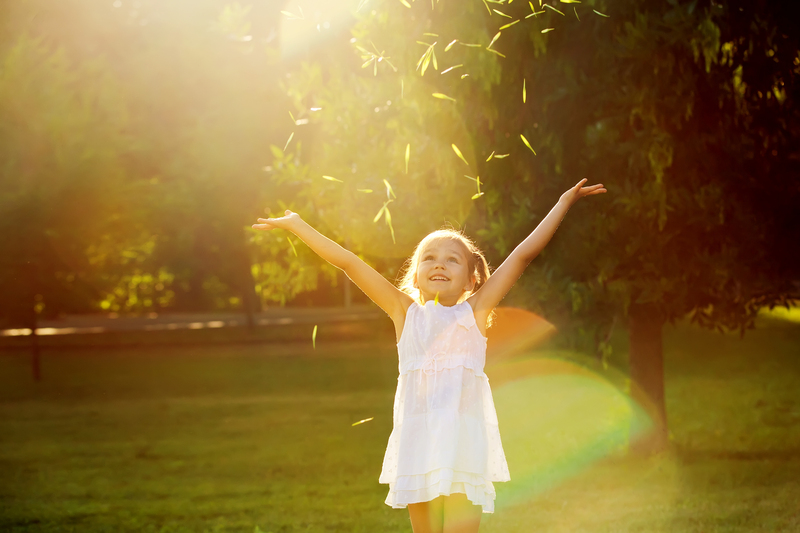 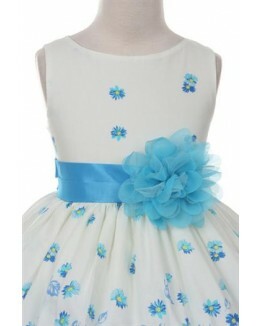 The dress is 100% cotton, so it is perfectly breathable and light for the summer special occasions. 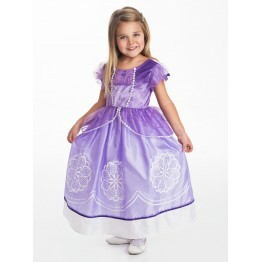 Features attached crinoline for added fullness. 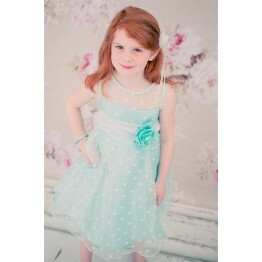 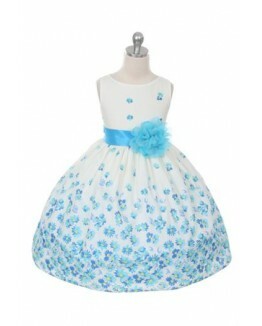 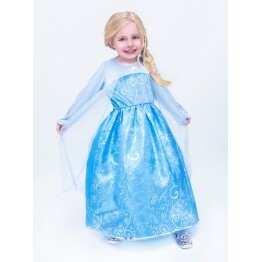 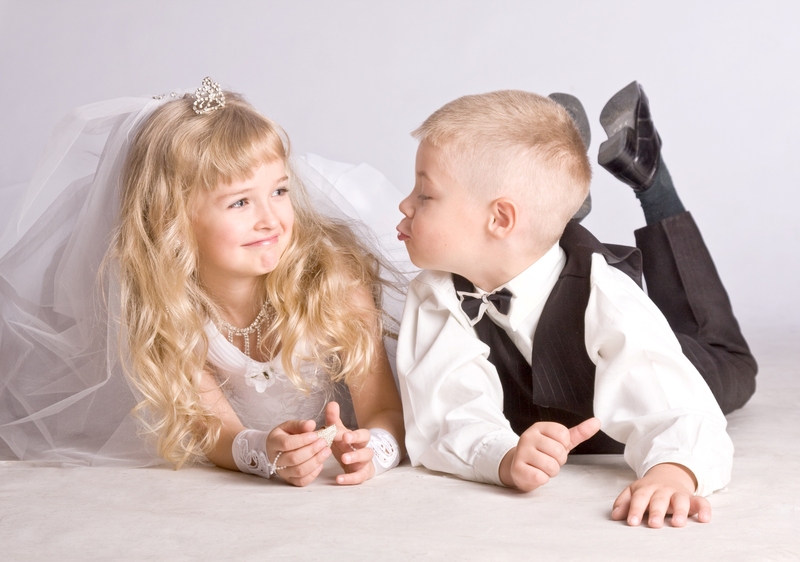 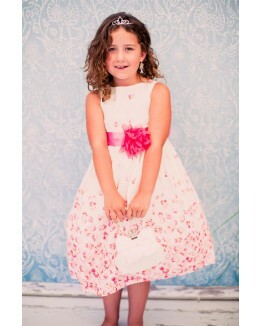 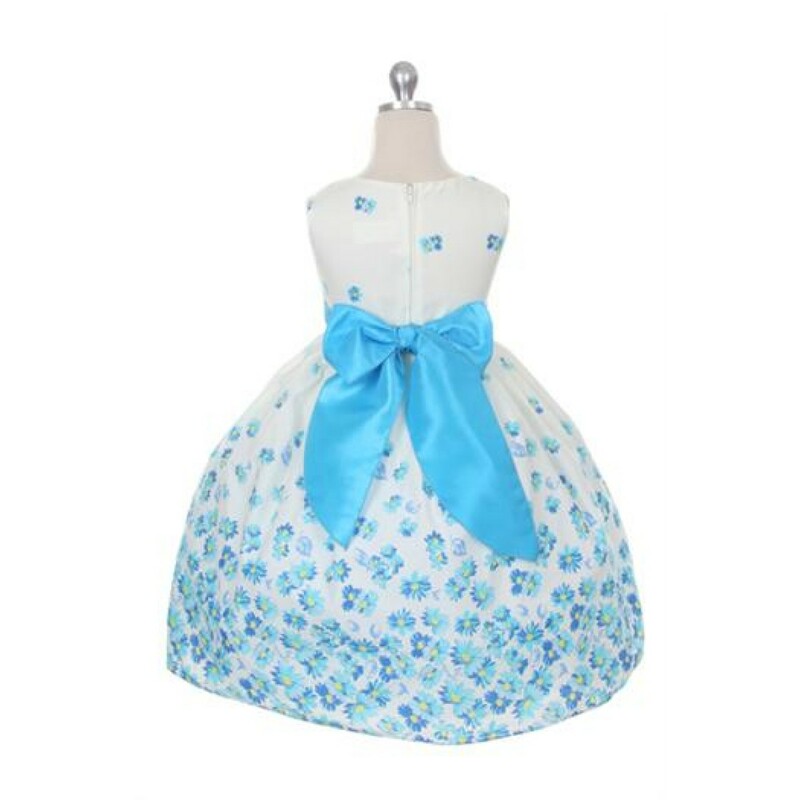 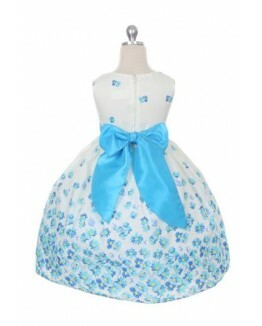 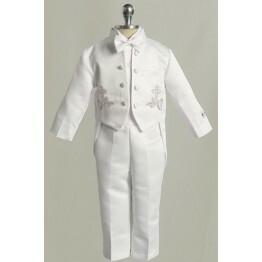 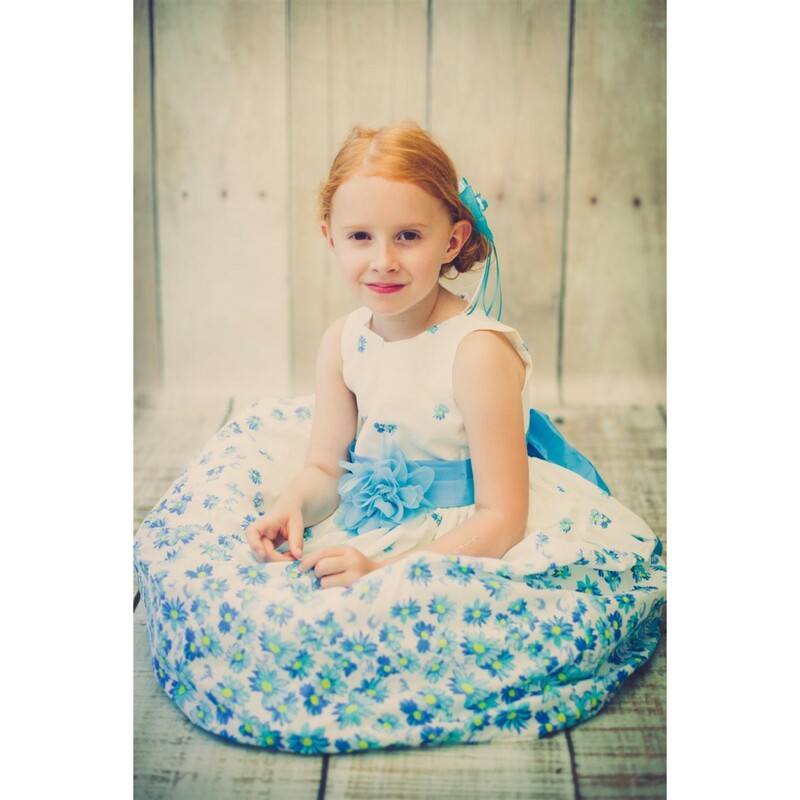 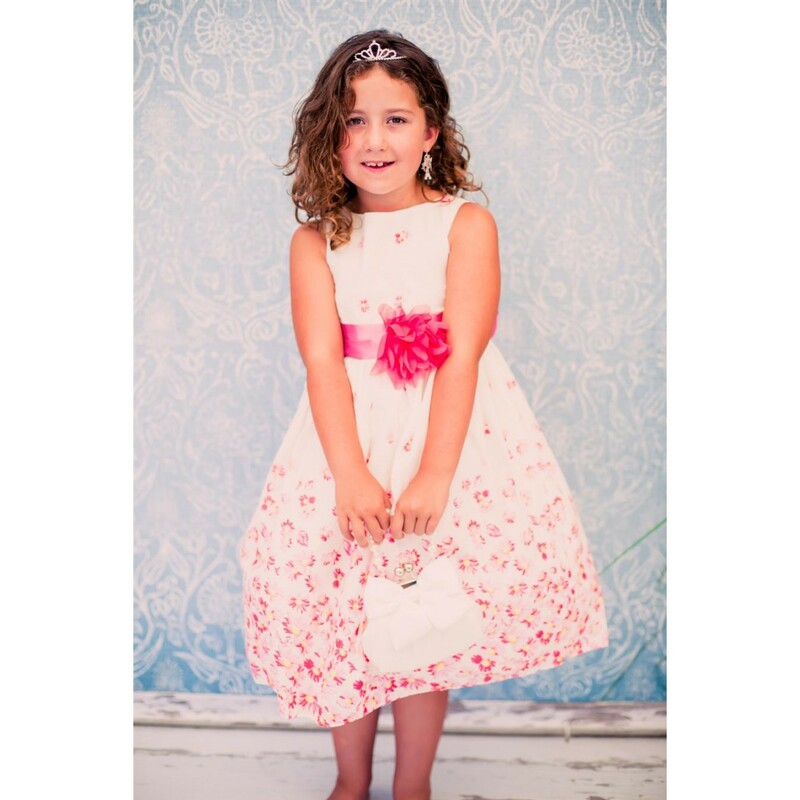 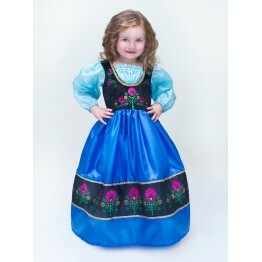 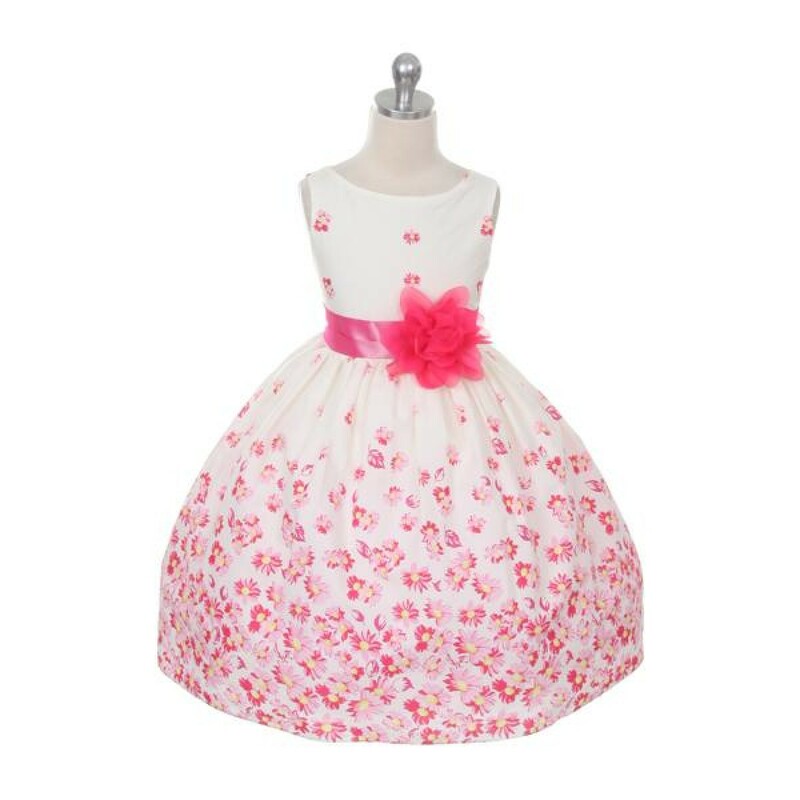 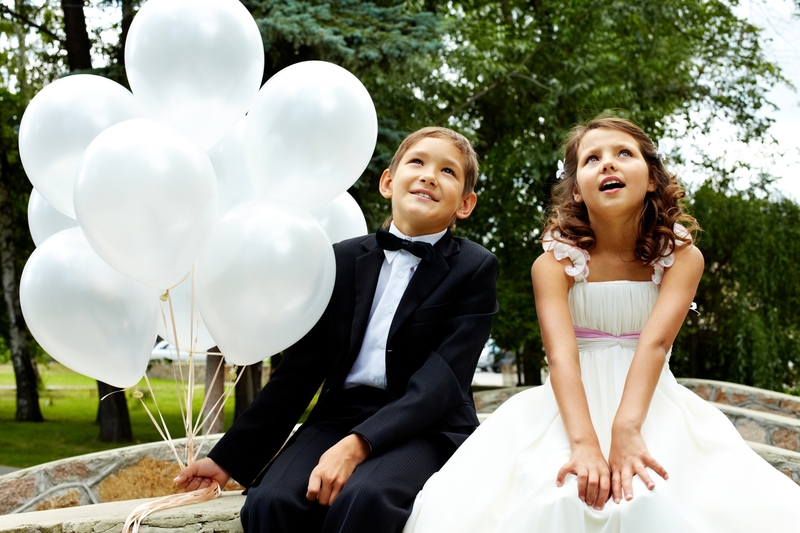 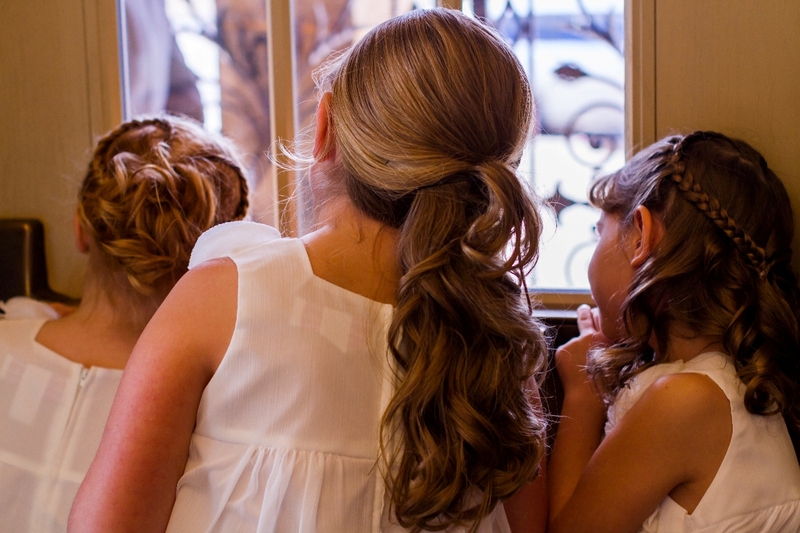 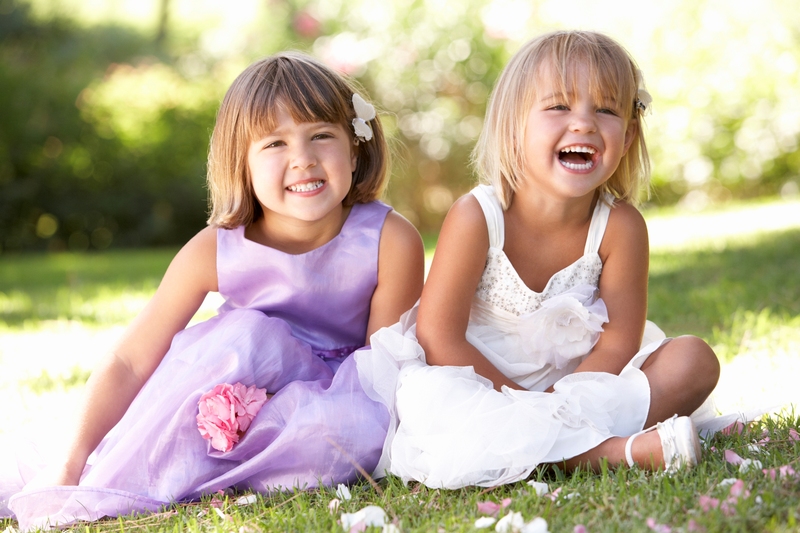 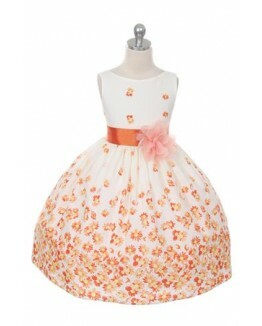 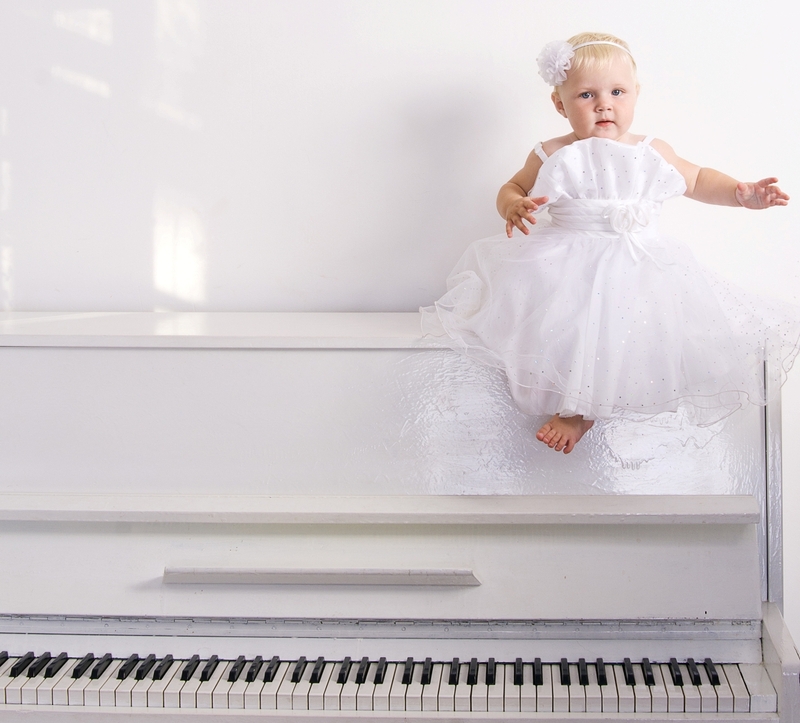 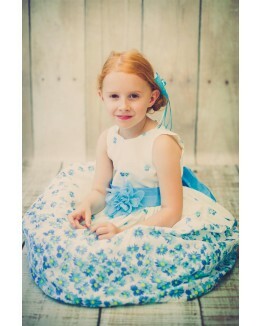 Perfect for a flower girl, junior bridesmaid, holiday, summer picnic, spring event, and any other special occasion. 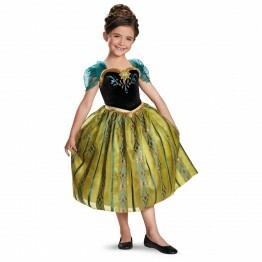 2 23" 21" 8" 27 1/2"
4 24" 23" 9" 30"
6 26" 25" 10" 33 1/2"
8 28" 26" 11" 37"
10 29" 27" 11 1/2" 39"
12 31" 28" 12" 41"
14 32" 29" 12 1/2" 43"
16 33" 30" 13" 44"
*All measurements are garment measurements in inches. 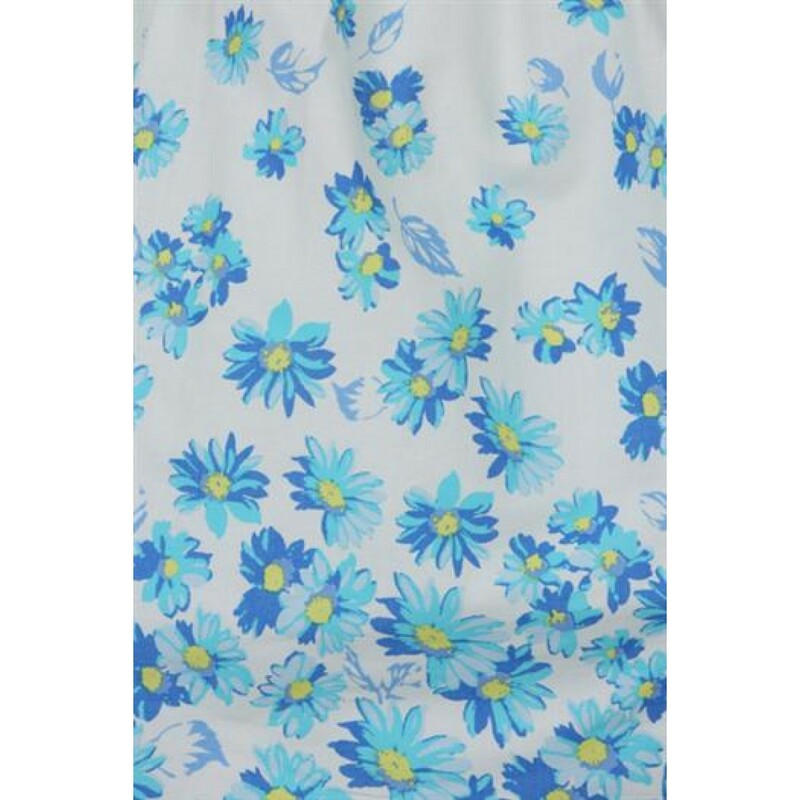 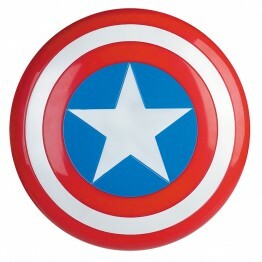 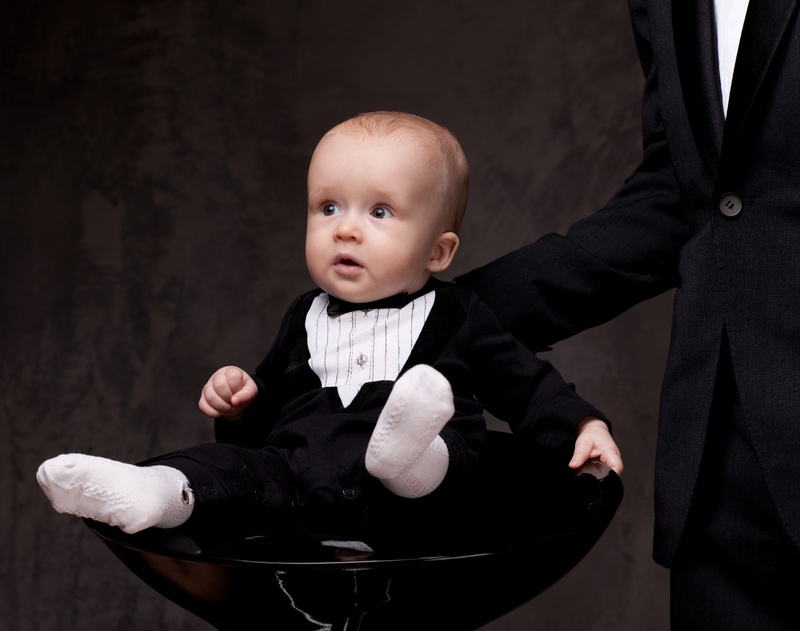 Slight variations can occur in the manufacturing of each garment. 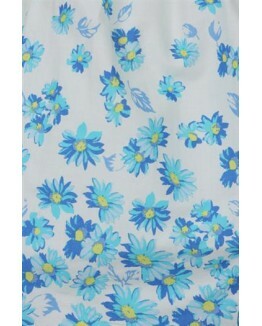 Size chart reflects the measurements for the average length dress. 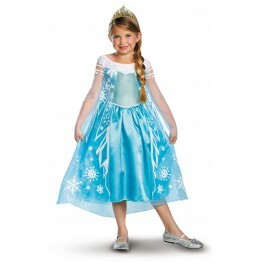 Depending on the style of the dress measurements can be different. 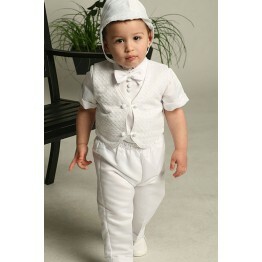 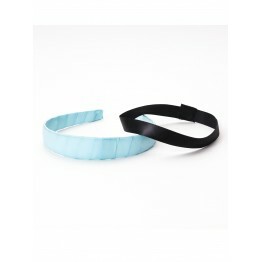 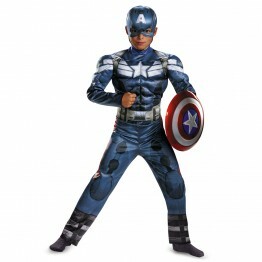 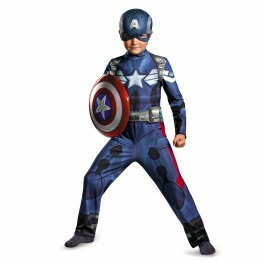 It is recommended to add 1-2 inches larger than body measurements for comfort and easement.